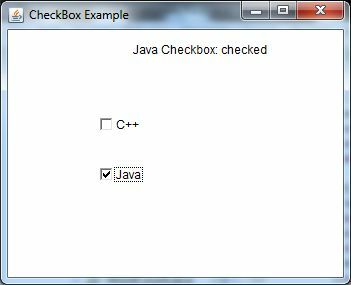 The Checkbox class is used to create a checkbox. It is used to turn an option on (true) or off (false). 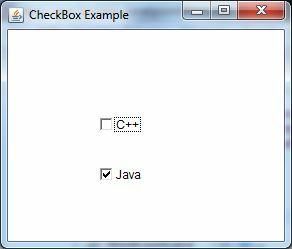 Clicking on a Checkbox changes its state from "on" to "off" or from "off" to "on".